Acting on behalf of Ascendas Reit, Singapore’s first and largest listed business space and industrial real estate investment trust, the Industrial Agency teams at CBRE and Knight Frank have been instructed to let Unit 3, Brookfields Way, a modern warehouse/distribution unit in Rotherham, South Yorkshire. The former Maplin Unit comprises a 197,425 sq ft modern detached industrial/distribution facility constructed in 2007. A high quality headquarter office is located within the property which is arranged over two floors and the unit currently benefits from being part racked as well as featuring a multi-tier mezzanine. The warehouse is located at Brookfields Park, in Rotherham, and has easy access to both Junction 36 M1 Motorway to the West and also the A1(M) Junction 37 to the East. This in turn provides connectivity to the M18 at Junction 1, approximately nine miles away and to the wider motorway network. The premises are located within the heart of the Sheffield city region, where Rotherham, Doncaster, Barnsley and Sheffield are all easily accessible. The surrounding area is an established location with existing occupiers including Next, Garnet Dickenson, Peglers and Thetford. 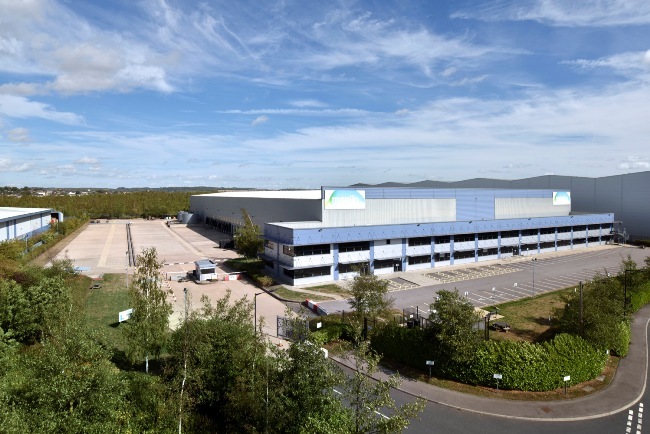 Mike Baugh, senior director for the Industrial team at CBRE Leeds, said: “We are delighted to be working with Ascendas Reit on this significant warehouse facility.